Our free monthly currency exchange report aims to provide deep insights into the political and economic events worldwide that can cause currencies to change and how this can affect your FX business. Read more about the impact of exchange rates on international commerce. 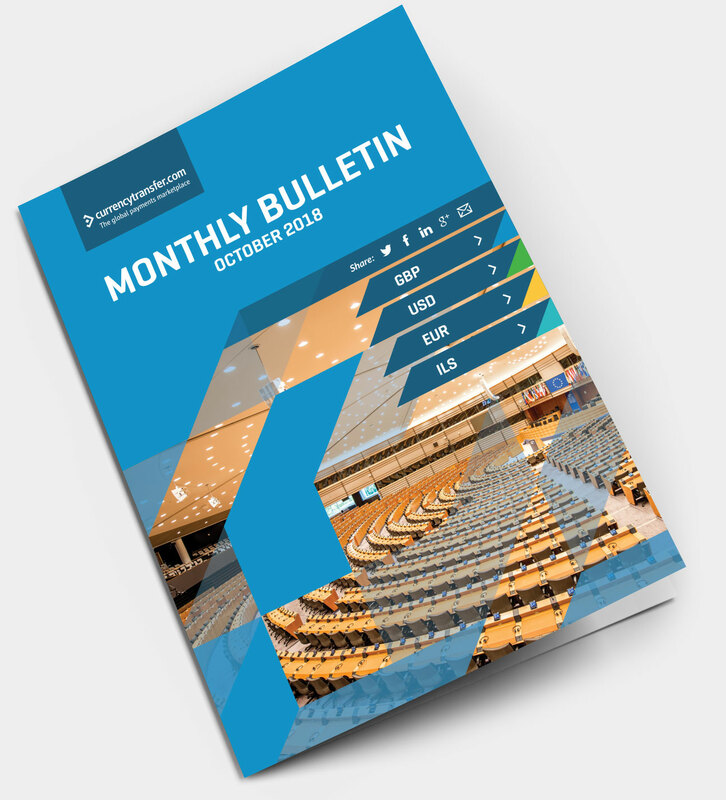 Download our free monthly currency bulletin and to keep up to date with key events throughout the month. The free monthly currency reports analyse historical charts and provide the basis for discussion with stakeholders across your foreign exchange business. The monthly currency report provides a useful resource and meaningful insights for currency risk management policies. For more helpful information for small and medium enterprises, check out our guide to trade finance for UK SMEs. Ruling Party Conference to herald challenge to PM?